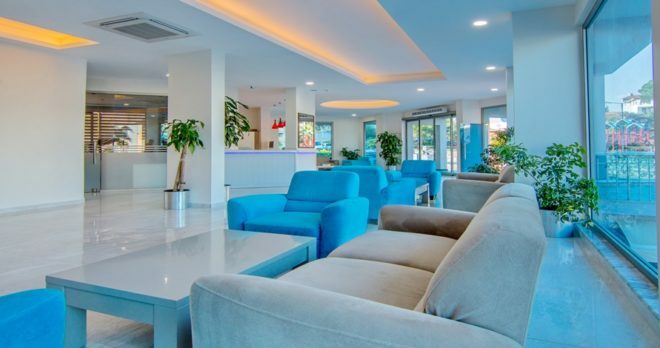 Marmaris Holiday Tour Package comes with a V.I.P airport transfers from Dalaman Airport to your accommodation in Marmaris, Palmea Hotel (4-Star All Inclusive) for 14 nights and 15 days, 5 sightseeing and travel facilities is also in your package. 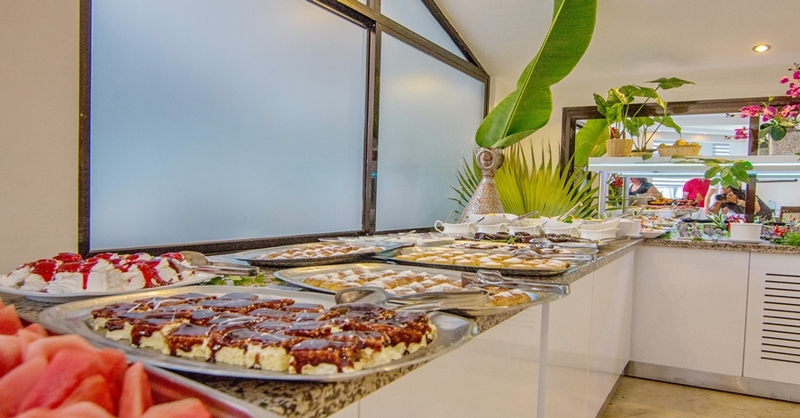 This is a custom designed holiday for the interest and preferences of our clients at heart. Marmaris Holiday package is an all-inclusive style holiday designed for visitors to enjoy remarkable vacation experience. You can find everything ranging from lovely places to relax, stunning attractions and magnificent nature. Marmaris Holiday package are guaranteed to fit your bill, offering amazing activities including relaxing on the shores of pristine beaches and day trips to magnificent local and natural sites. We offer you a holiday package to some of the most breathtaking sites in and around Marmaris. 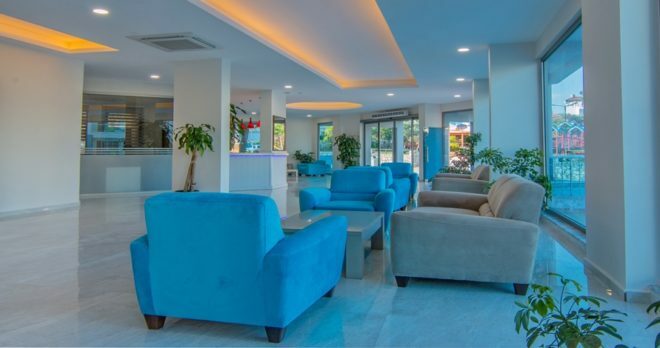 Relaxation and exploration tend to go hand in hand in this beautiful resort town of Marmaris as well as a luxurious stay and an exclusive service which will make your holiday a remarkable one. Distance of Airport: 95 km. Time of Transfer: 90 min. Distance to Main Street: 150 meters. Distance to Beach: 150 meters. Standard Double Room: The rooms are approximately ( 20 ) square meters ,laminate on the floor, accommodate up to ( 2 ) Person. 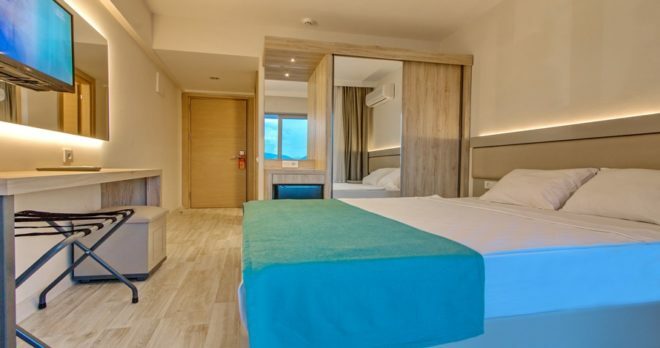 Standard Triple Room: The rooms are approximately ( 25 ) square meters ,laminate on the floor, accommodate up to ( 3 ) Person. 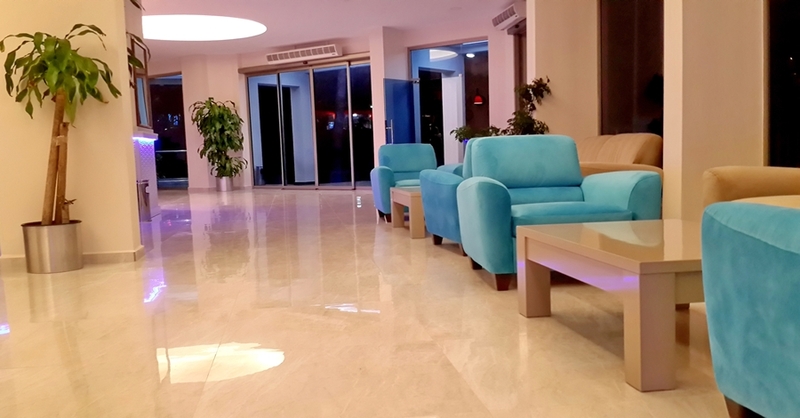 Family Room: The rooms are approximately ( 35 ) square meters ,laminate on the floor, accommodate up to ( 4 ) Person. Room Facilities: Electronic key system, hair dryer, direct dial telephone, satellite tv, private bathroom, air conditioning (split), mini bar, wifi, safe box, balcony. Cleaning: Cleaning rooms and changing towels daily. Bed linen changing twice a week. 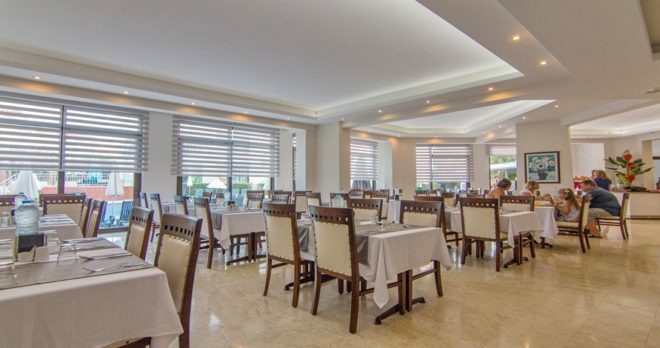 Food & Beverage: Palmea Restaurant 100 indoors and 200 ourdoor capacity. Cocktail Party: 10:00 / 22:30 Different cocktails everyday on the bar and on the pool area. 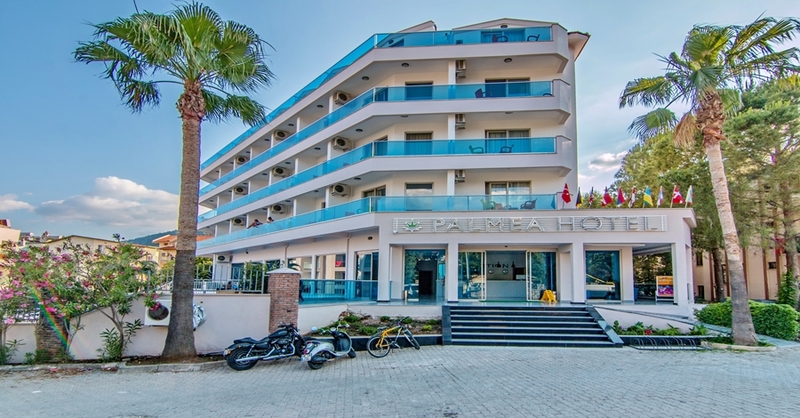 Palmea hotel offers two outdoor pools with different sizes to enjoy a delightful holiday. 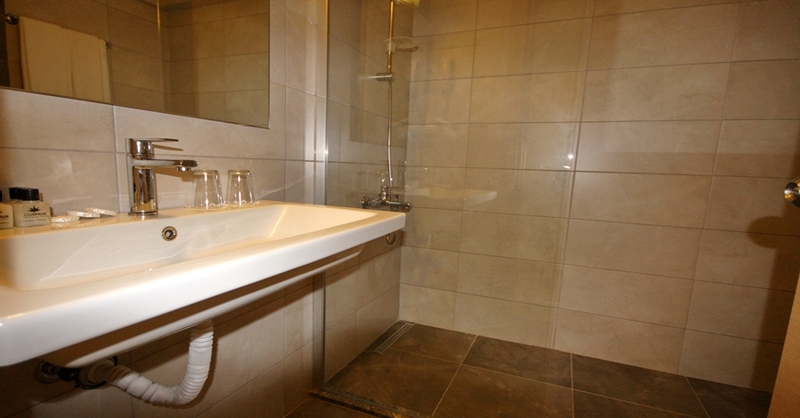 Controls and maintenances are made at extremly hygienic standards. You may spend entertaining moments with out animation team while enjoying the sun. 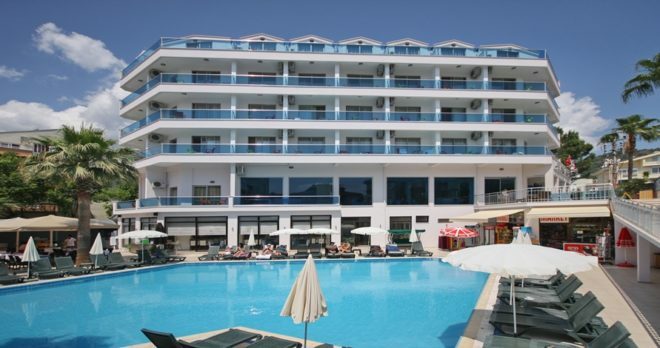 Main Pool: Main pool is 140 m2 and with 1.40 meter depth. Children’s pool is separated by a barrier and with 60 cm depth. The pool has 14 meter water slide. Agora Pool: Agora pool is 140 m2 and with 1.40 meter depth. Children’s pool is separated by a barrier and with 60 cm depth. Notice: Please contact for any questions. 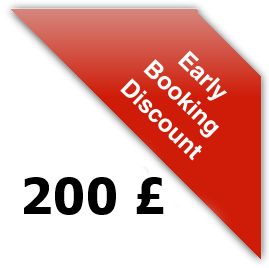 Payment: We use paypal most secure payment method in the world , by sending us the 40 % of the payment via Paypal you can activate your booking. Rest of the payment is accepted upon your arrival by cash. Flight Tickets: You can find reasonable charter flights here. Click Skyscanner. 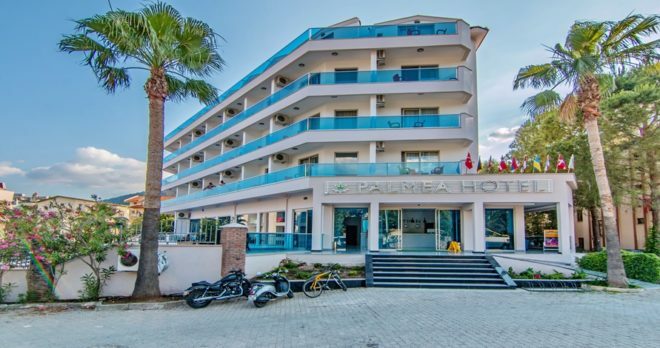 Located in the beautiful resort of Marmaris, the Palmea Hotel, a 4 star hotel, has close proximity to a splendid beach with pristine waters. All of the rooms are full equipped with state of the art facilities such as direct dial telephone, satellite TV, private bathroom, air conditioning (split) etc, which makes it more comfortable and relaxing for guests to stay. Notice: 0-06 Years old 1st. child is Free of charge. Notice: 0- 12 Year old 2nd child is half price. Notice: You can find reasonable charter flights here. Click Skyscanner. Thank you for your assistance during my holiday. It is really appreciated. 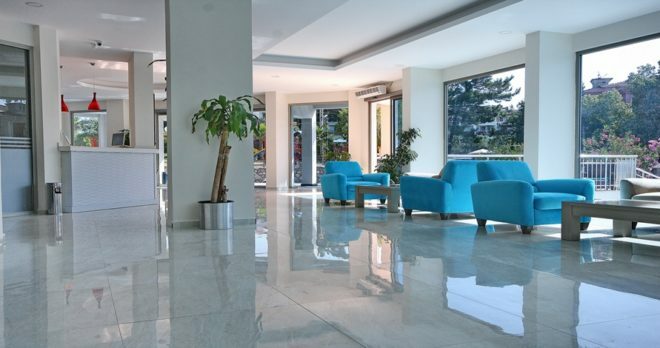 Hotel, airport transfers and all these excursions and tours were great and we had a wonderful time in Marmaris. I must also mention that the both of the vehicles never had booster seats which I requested both times. To be honest, this did not spoil our holiday but I thought I should let you know.